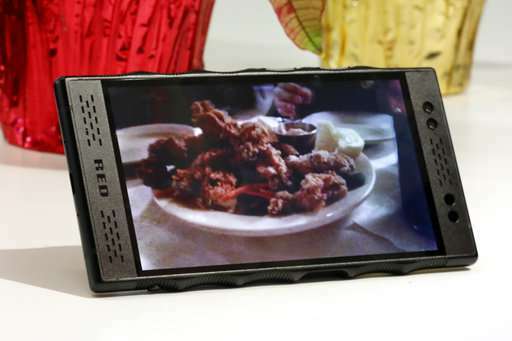 Red's goals are modest—about 16 million units a year, based on Red's stated target of 0.5 percent of Samsung's sales. But Red will need customers beyond the tech elite and camera buffs; it'll need their friends and friends of their friends. 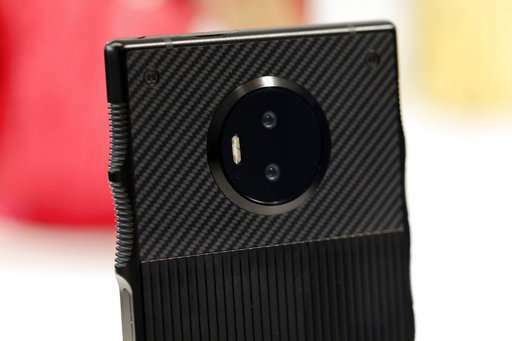 It doesn't help that the Hydrogen One carries a hefty $1,295 price tag. 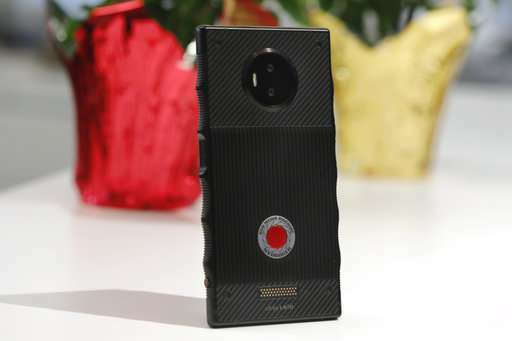 "The Red Hydrogen One stands little chance of upsetting the smartphone status quo," said Geoff Blaber, a research analyst at CCS Insight. Chipping away at Apple's and Samsung's dominance is much harder than it used to be because phone innovation isn't so much about hardware any more, Creative Strategies analyst Carolina Milanesi said. What matters more, she said, is the software and artificial intelligence behind it. Consider Apple's new iPhones. Sure, the new XR and XS models all have decent screens, battery life and cameras. But Apple has also been emphasizing such software-based features as augmented reality, artificial intelligence and automation using the Siri digital assistant. Or take Samsung's Galaxy Note 9. Signature features include the use of AI to automatically fine-tune images. While the Hydrogen One's screen is different, Milanesi said, it's not necessarily something the mass market will gravitate to. "We don't buy the same make, model or color of car that our next-door neighbor has," he said. "It's important to keep this industry pushing along ... and give people some new choice. What we've done is pretty nuts." Red calls the screen technology 4V, for four view, which is another way of saying it's doubling what twin-lens 3-D cameras produce by adding depth data to each image. 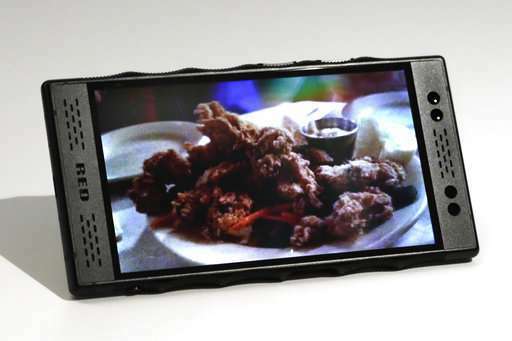 There's a special material under the screen that lets 4V photos and video appear to the viewer in 3-D. Images that aren't shot or converted to this format will look the same as they do on any other screen. Attempts to photograph a 4V screen will also produce images that don't look any different. Yet the 3-D wizardry indeed works, though it's more pronounced in some scenes than others. Images of a soccer goalie blocking a shot feels realistic, but a waterfall at Yosemite National Park looks like video taken with a regular camera (though leaves in the foreground looked 3-D). The Red phone might remind you of holographic stickers in which the view shifts slightly as you tilt them. The Warner Bros. studio is giving customers of parent company AT&T two free 4V movies: the first "Harry Potter" prequel, "Fantastic Beasts and Where to Find Them," and Steven Spielberg's "Ready Player One," which is set in a virtual world. The studio plans to convert about a half-dozen other movies initially. Red will have tools for producers to convert existing 3-D video into the 4V format. Red's 4V could run into the same problems that virtual reality has faced. People haven't been rushing out for headsets, while video creators haven't been rushing out to make VR experiences. There's a chicken-and-egg problem at play. "We're not trying to win over the whole world," he said. 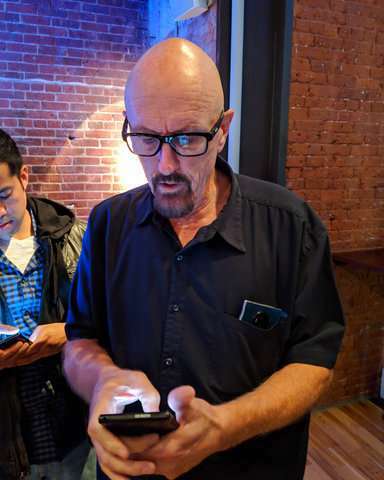 "We're trying to provide a phone that we hope enough people like. Otherwise, I'm going to own the single most expensive cellphone in the world, and I'm happy with that."